The Oxford American has long been committed to presenting a diversity of viewpoints, voices, and places that feature the depth of our region’s culture. 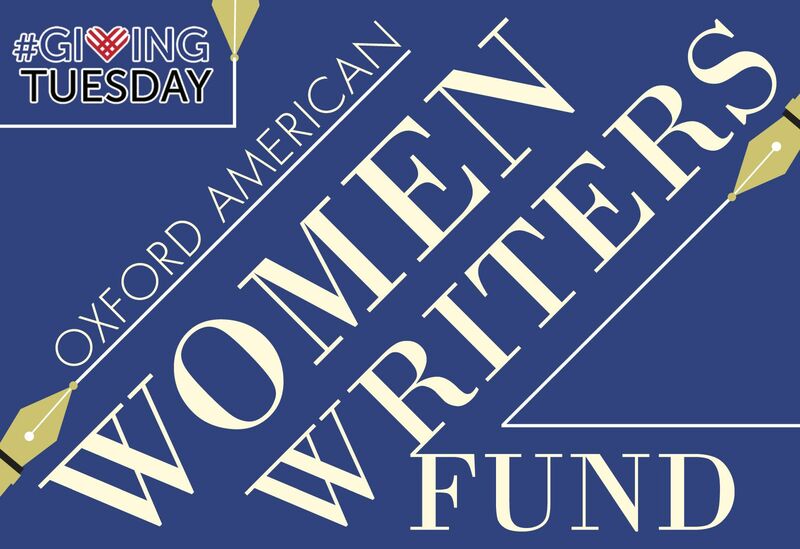 Help ensure the OA's leadership in this area continues by designating your contribution to our Women Writers Fund. Your support makes a difference for the OA, and the creative voices we empower.